3. Provide Payment: The base price is $100 for the weekend. $110 with the t-shirt, and $122 for t-shirt plus the extreme hike. 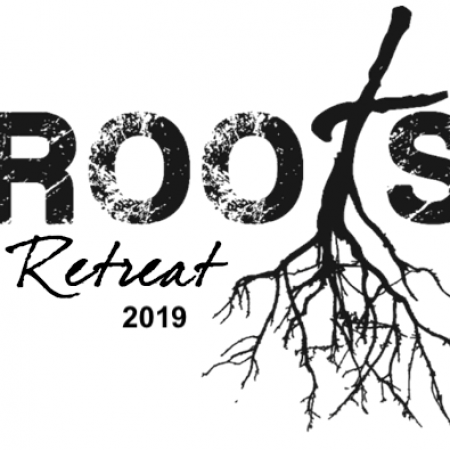 Parents can pay HERE or make checks payable to Westminster, please designate “ROOTS” on the memo line and give to Eric Fulcher. We’ll need registration & payment by December 19th!